The Lakeview began as a campsite for workers building Highway 3A in the late 1920’s. It continues to serve as a hub for the community with a gas bar, a fully stocked grocery including local foods, a liquor outlet and post office. 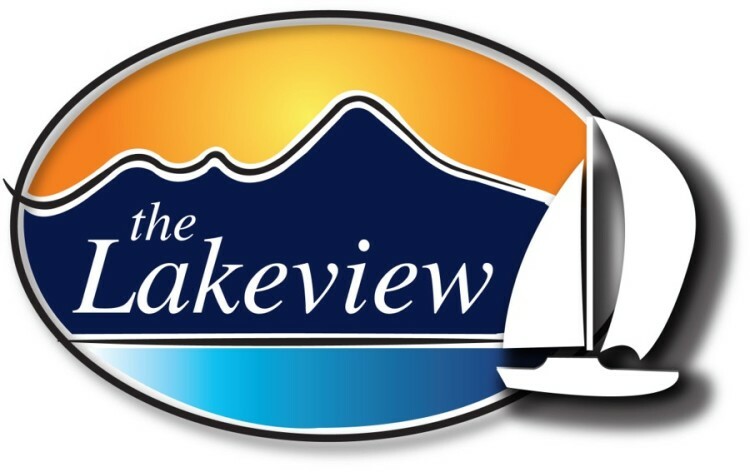 Visitor accommodations include lakeshore RV and tent sites and one or two bedroom apartments. Our 14-slip marina is easily accessible from the main lake and is available for courtesy docking to access the store and long and short term moorage. Sustainability includes electric power from McFarlane Creek running through the property and on-demand hot water. The original wooden water wheel can still be viewed near the highway.